Audacity® is free, open source, cross-platform software for recording and editing sounds - Click here for further details. AREMBE Audacity is an extension to the standard Audacity program that includes support for up to four Velleman Model K8055N/K8055/VM110N/VM110 USB interface boards, allowing the setting of up 32 digital and 8 analog outputs to be changed in synchronism with audio tracks. 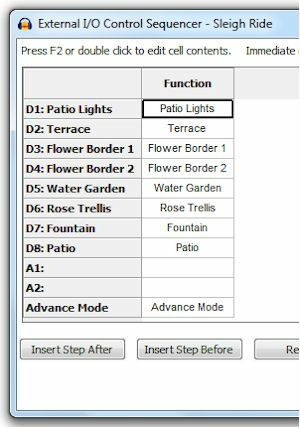 Programming the required outputs is very easy, using an additional window that displays a grid where the outputs at each step are specified. The position at which each step is activated is set by using a standard Audacity Label Track, where the labels are given step numbers corresponding to the output step required. The digital inputs on the USB interface boards can be used as trigger inputs, so that audio playback can be paused until a trigger is received, and programs can be set to automatically start when Audacity is launched. In conjunction with Audacity's command line mode this makes it possible to build systems that will automatically start running on computer bootup. Five digital inputs (0= ground, 1= open) (on board test buttons provided). Two Pulse Width Modulated (PWM) outputs, 0 to 100% open collector outputs max 100 mA / 40 V (on board LED indication). The modulation width is set by the DAC1 and DAC2 outputs. Dimensions: 145 x 88 x 20 mm / 5.7 x 3 x 0.8"
The board has recently been updated and is now the model K8055N. This offers the same specifications, although there are few changes including the use of a mini-B USB socket. The models K8055 and K8055N are supplied in kit form; they are also available fully assembled as the models VM110 and VM110N respectively. The software has been verified as operating correctly on computers running Windows XP SP3 32 bit, Windows Vista 32 bit, and Windows 7 (both 32 and 64 bit versions). No special device drivers or DLL's are needed to use it, and operation does not rely on any of the software supplied by Velleman (although this can also be installed and used, though obviously not at the same time as AREMBE Audacity, without problem). Click the link on the left to download the full product manual (in Adobe PDF format). To open this this you will need Adobe reader - if you do not already have this installed on you computer then you can download it by clicking the icon below. Free Demonstration mode - Download Today! The software can be downloaded without charge by clicking the link below or on the left. 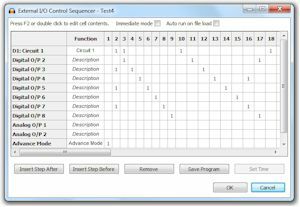 When installed, it operates in a demonstration mode, which is fully functional except that the number of I/O control steps is limited for each time an Audacity project is opened. Once you are happy that it meets your needs you can purchase an activation code to remove this restriction by clicking the link in the software, or on the left sidebar on this page. 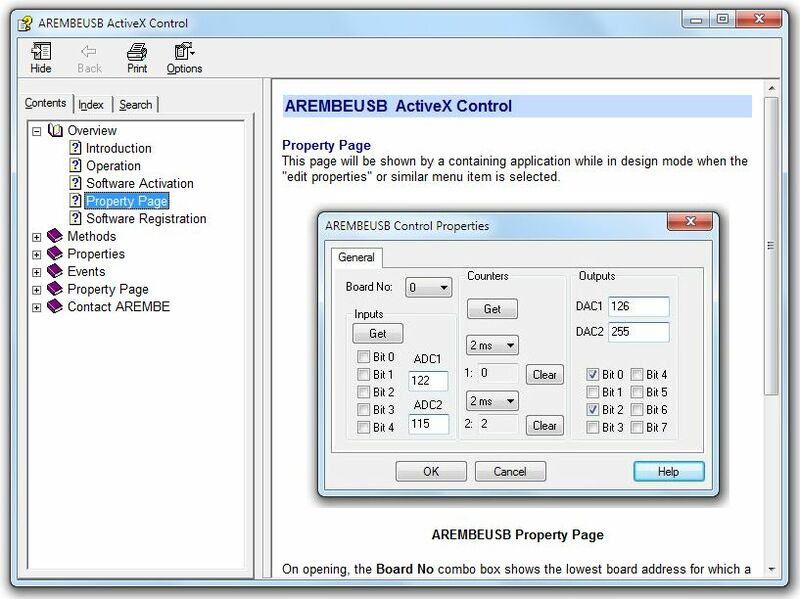 Note that if you have activated a copy of the AREMBEUSB Active X software then the same activation applies to AREMEBE Audacity and there is no need to purchase another code.